If you can dream it, we can make it happen. 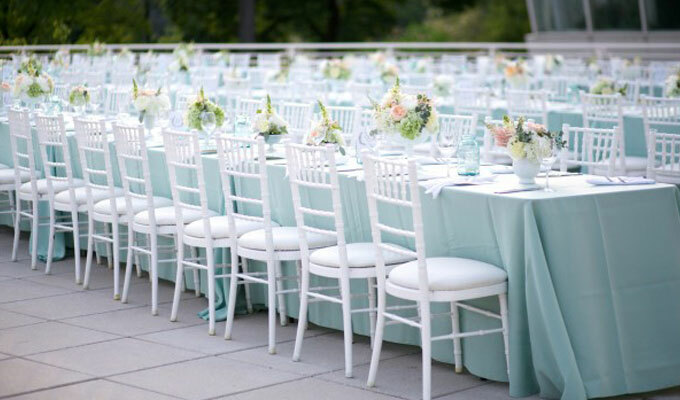 Serving Atlanta and surrounding communities, TLC Rents is here to guide you through all planning stages of your special event, so you can relax and enjoy your event knowing that every detail has been handled with perfection. Whether you are looking to plan a wedding, birthday party, corporate event, holiday party, or any occasion, we are here to deliver a lasting impression with STYLE. Let us make your event organized, unique, fabulous, and of course stress free.